Did you miss an exhibit or want more information about the work in the gallery? Now you can download digital catalogs of your favorite Fenwick Gallery exhibits! 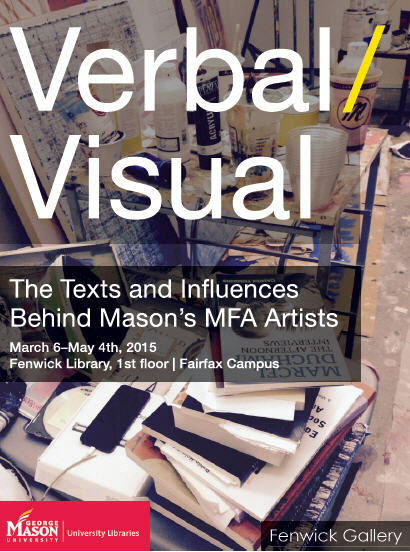 Click on the image below to open the Verbal/Visual exhibit catalog. We will be uploading catalogs for previous exhibits soon.